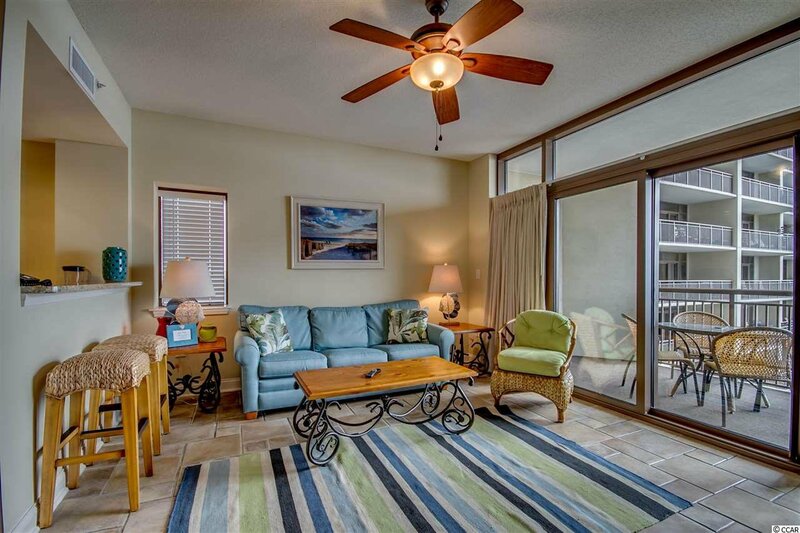 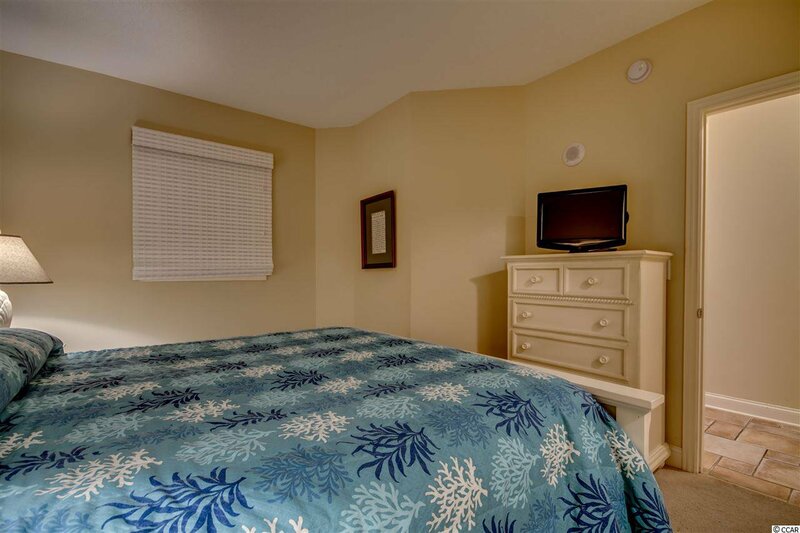 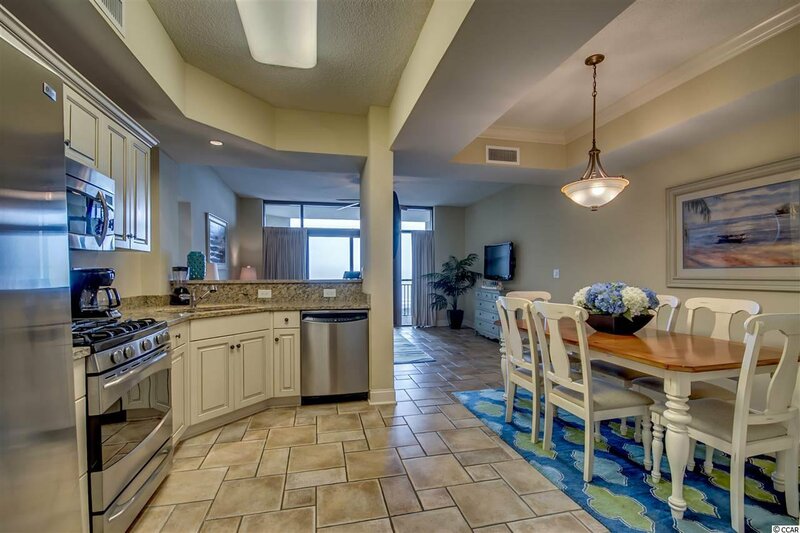 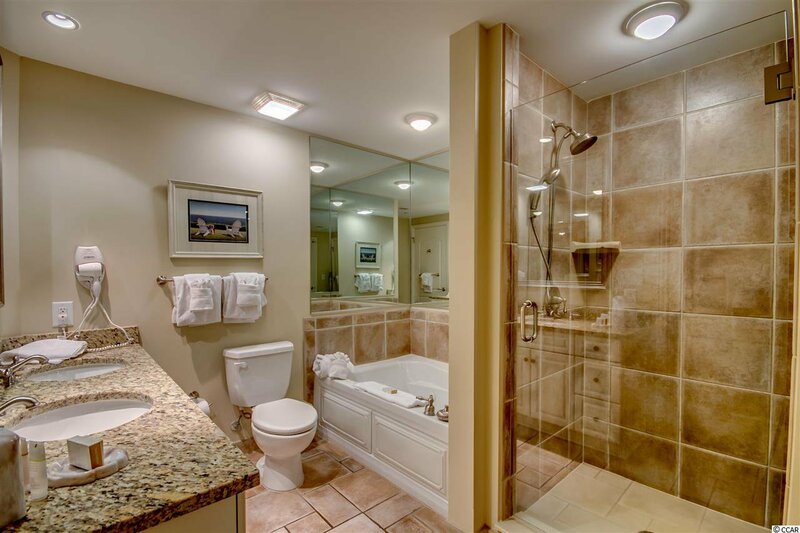 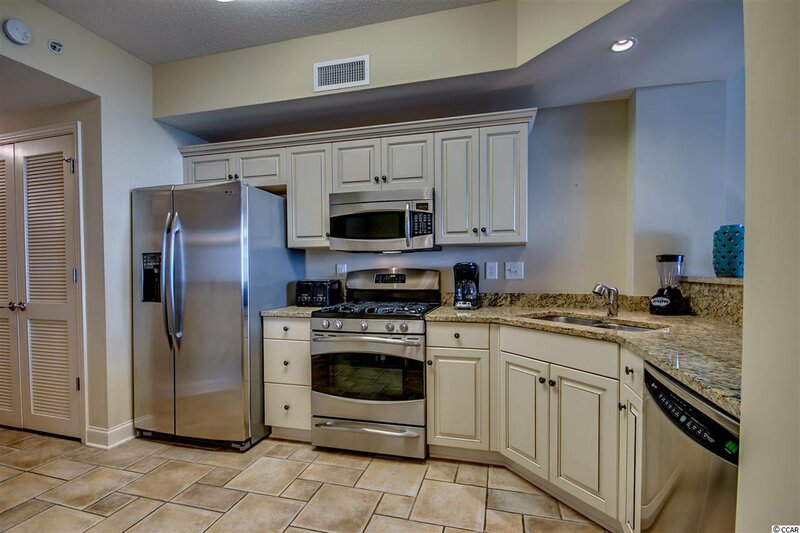 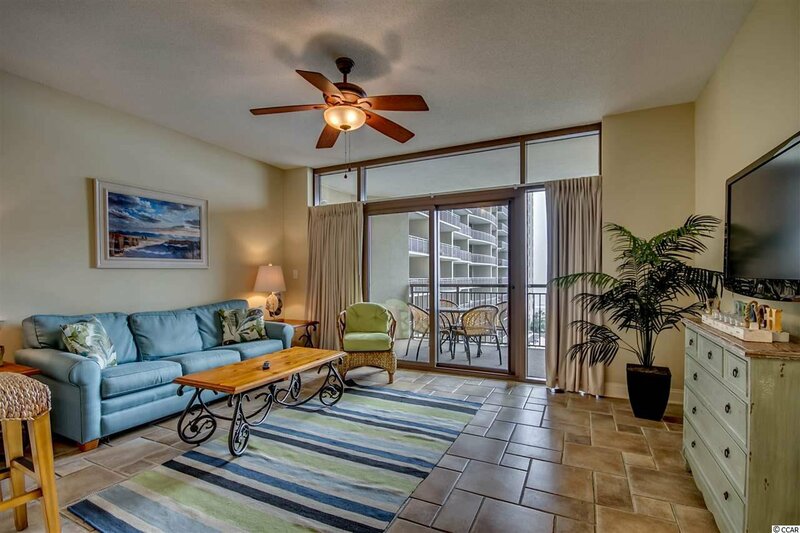 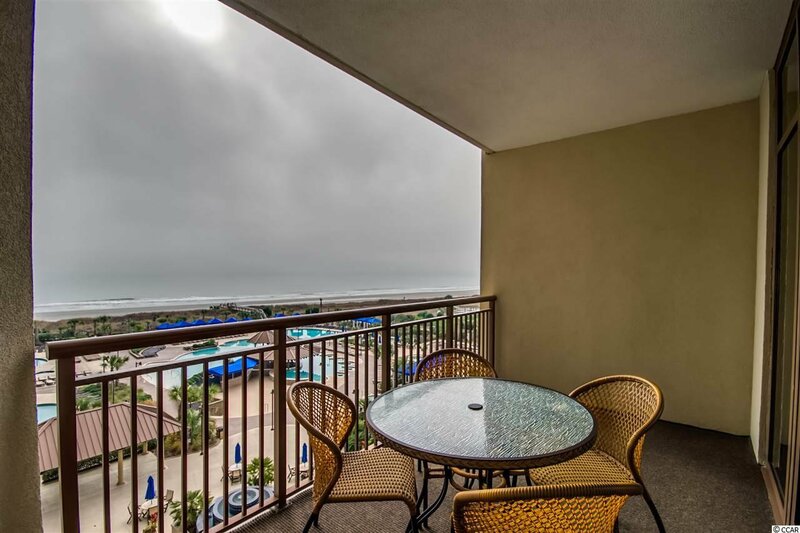 Furnished one-bedroom in the Jasmine Tower of North Beach Towers. 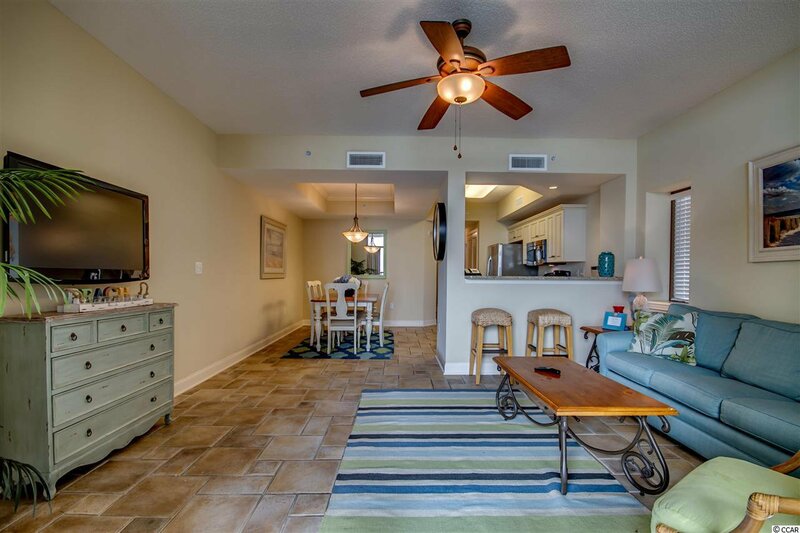 Just renovated, new flooring and paint. 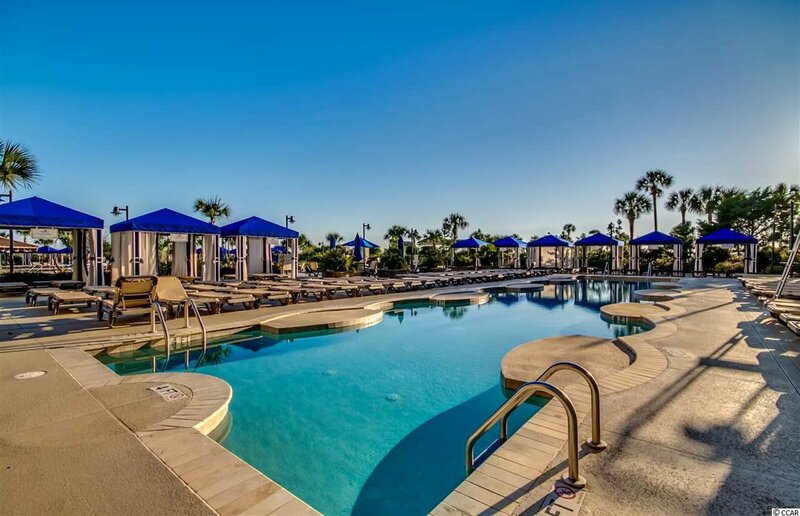 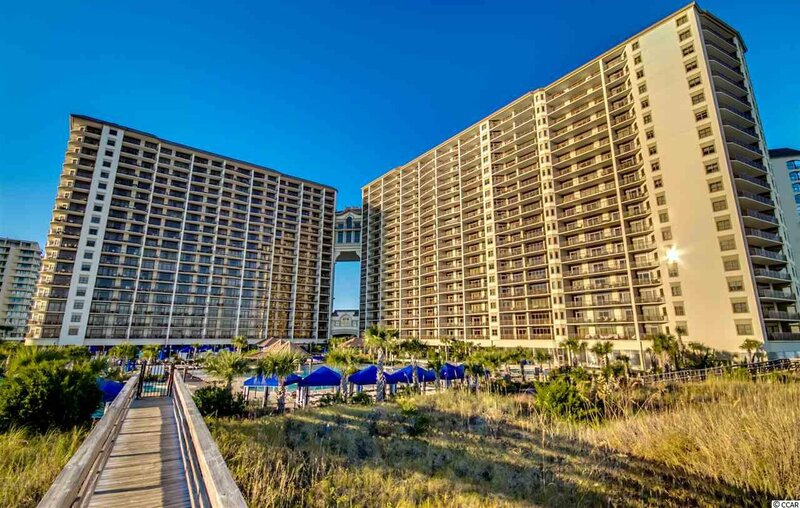 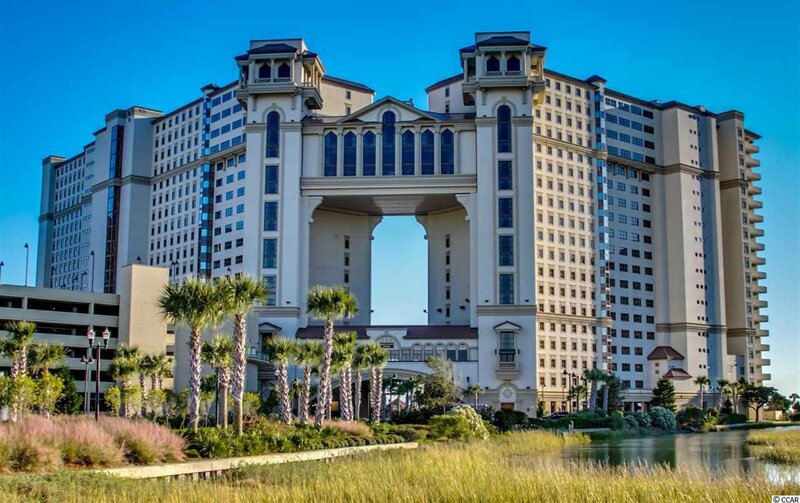 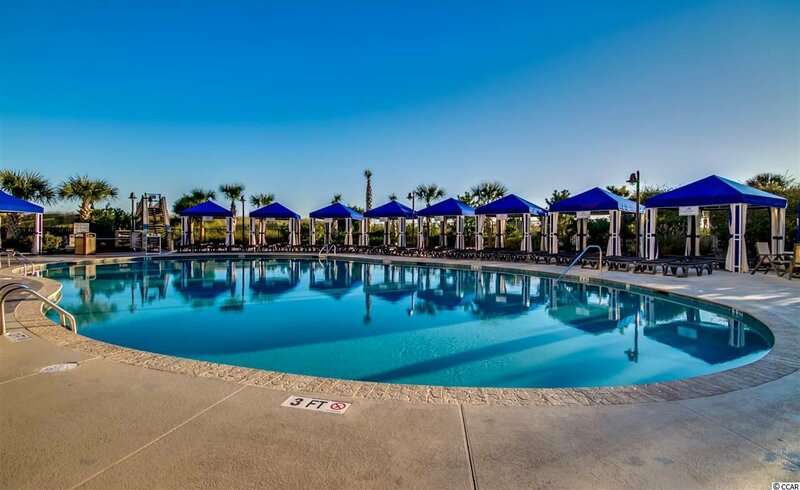 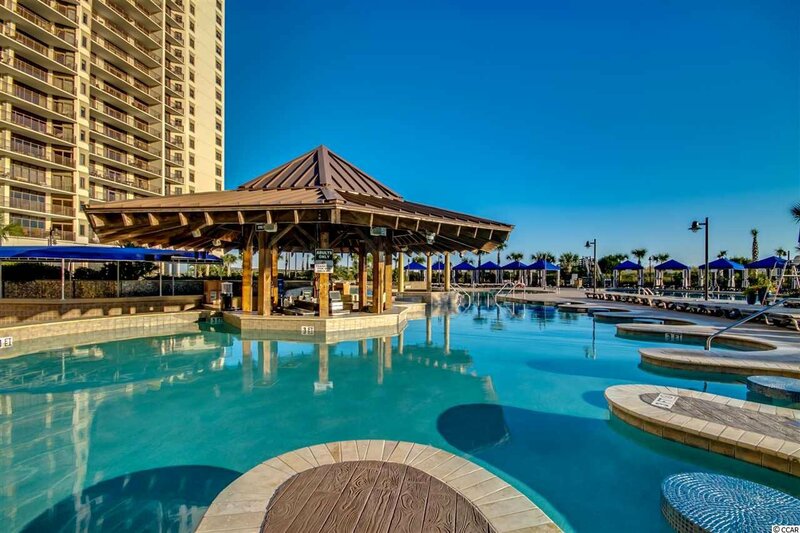 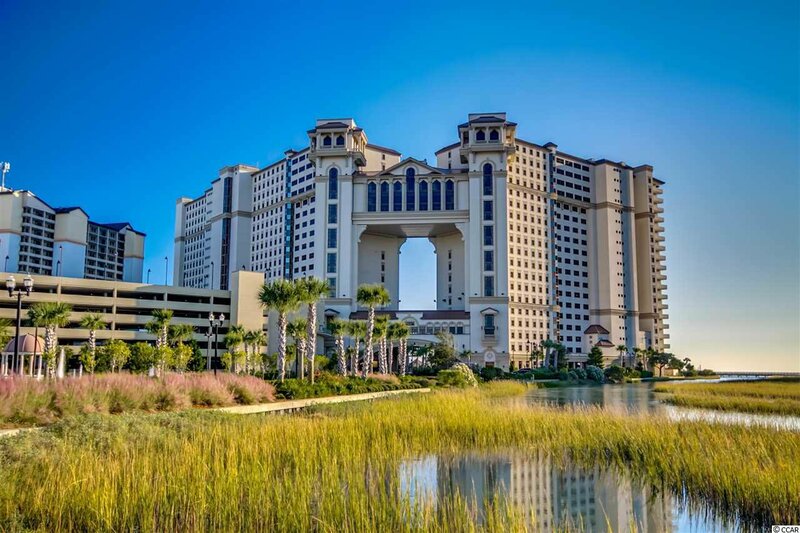 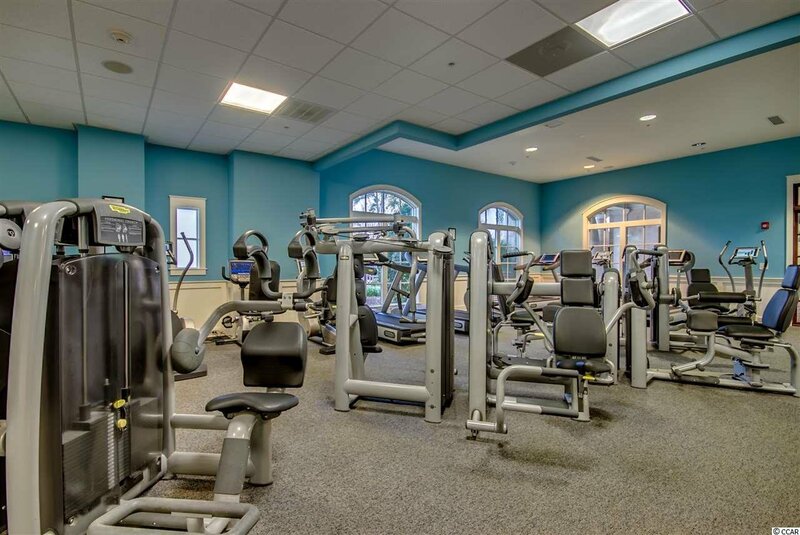 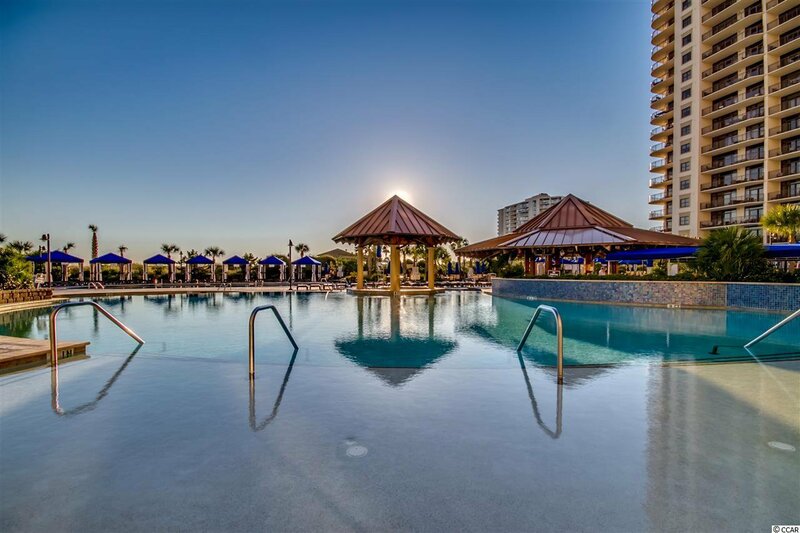 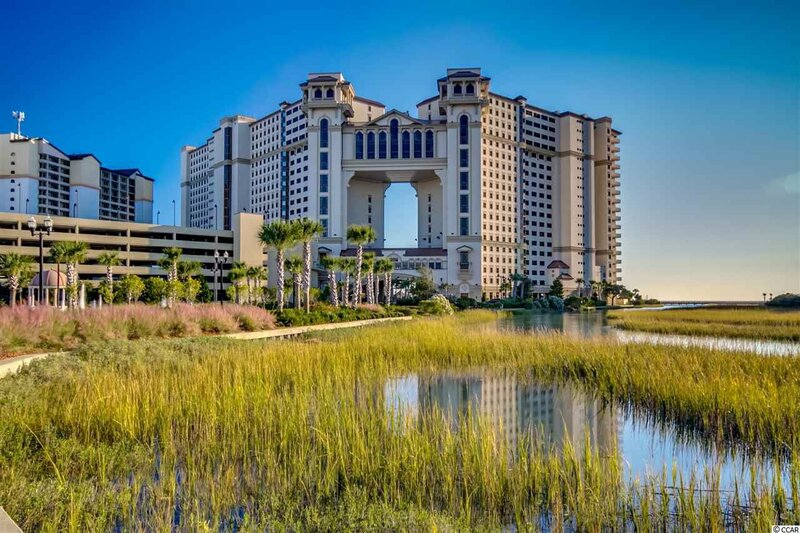 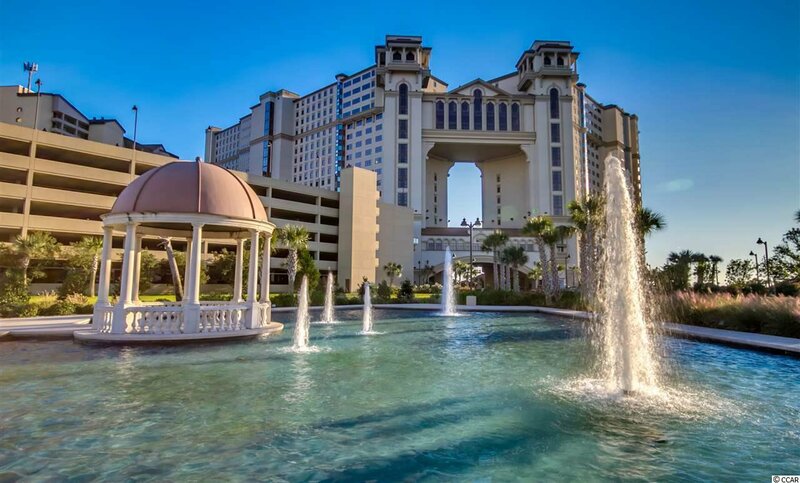 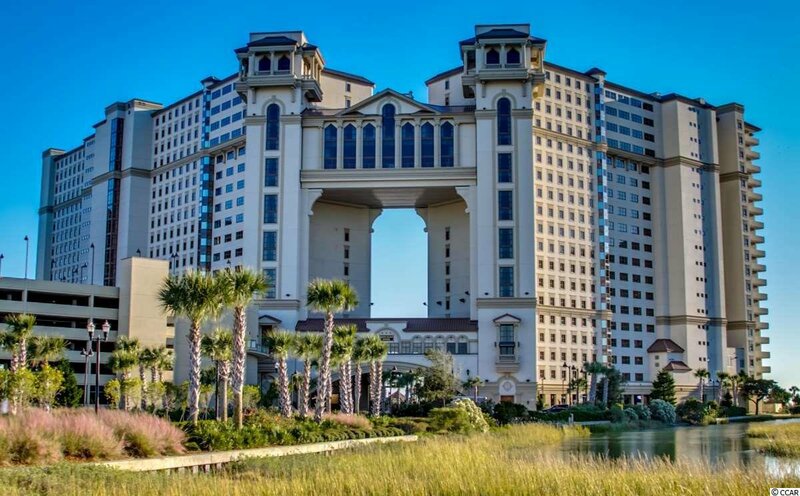 North Beach Plantation offers 2.5-acre oceanfront pool area, world-class Cinzia Spa, BeachFit fitness center and on-site restaurants conveniently located near Barefoot Landing.